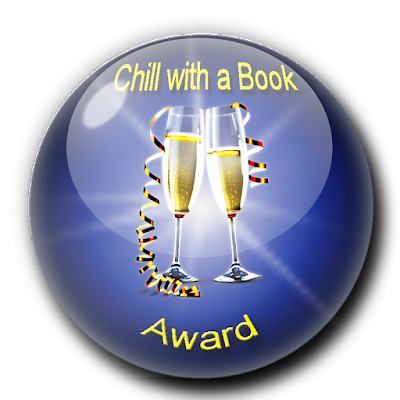 September saw the launch of a brand new award, Chill with a Book AWARD. The Award is exclusively for indie authors and authors with small indie publishers and is designed to promote the best books from indie authors. Indie authors write some of the great reads on offer in the market place, but due to a number of constraints their work is not always as visible as authors published with large publishing houses, yet many of them deserve as much, if not more, recognition. 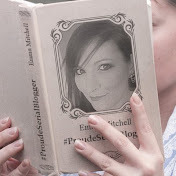 For those who know me, understand I am very passionate about supporting indie authors, I am one myself and know from personal experience how tough it is to gain recognition and a large following whilst sitting down and writing the next novel, and that is why I have created Chill with a Book AWARD . I want Chill with a Book AWARD, not only to gain a reputation for recognising great reads, but for authors to feel proud to receive the accolade. However, the AWARD is not for everyone, it will only be honoured to the best. Have you told your friends about it? Readers have clear instructions on how to arrive at their evaluation. Authors must understand that a book accepted for consideration for a Chill with a Book AWARD does not guarantee it will receive the AWARD. Authors of books accepted for consideration for the AWARD will be notified directly whatever the final decision. There are limited places each month for books to be considered and if you are interested in submitting your title, please email Pauline at paulinechill@hotmail.com in the first instance. Chill with a Book’s decisions to accept or reject a book for consideration is final. 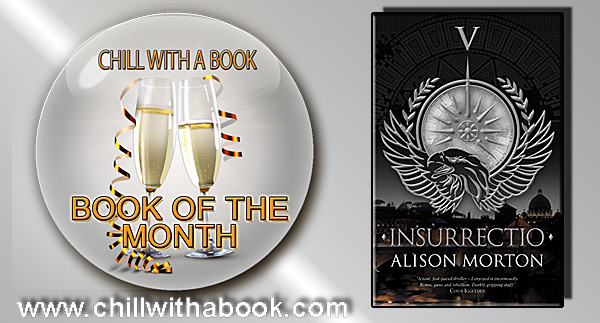 Chill with a Book's decision to award a book or not is final. It is an exciting time for Chill with a Book and indie authors and I look forward to seeing great, well written reads sporting the coveted Chill with a Book AWARD button on every book shelf.